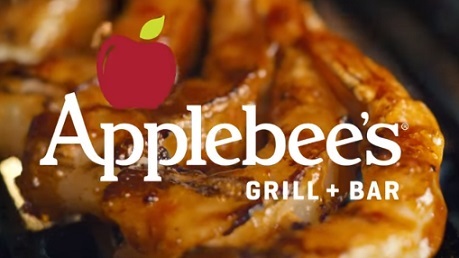 Applebee’s showcases, in a new ad, its Bigger Bolder Grill Combos, the chain’s limited-time line-up of two entrée favorites with a choice of two sides. The spot informs that the combos come with two meats and two sides, starting at $12.99. Some of Applebee’s grill favorites, including Baby Back Ribs, Grilled Chicken Breast, USDA Choice Top Sirloin, Grilled Shrimp Skewers with Lemon Butter Sauce, as well as sides like garlicky green beans with bacon, garlic mashed potatoes, steamed broccoli, and classic fries are shown, while in the background the 1995 single “I Like It, I Love It” by American country music artist Tim McGraw, from his album All I Want, is playing. At the end of the spot, the voiceover says the tagline “Eatin’ Good in the Neighborhood of Good”. Launched in May 2017, the Big and Bold Grill Combos menu features several others Applebee’s grill favorites and sides, which can be enjoyed at lunch or dinner, at participating locations nationwide. The ad also informs that prices may vary by location.